If there was only one piece of advice we could give people regarding vacuum cleaners, it would be to get one with a multi-stage filtration system that includes a True HEPA filter with a sealed design to prevent the escape of fine particulates back into the indoor environment. By protecting ourselves and our family from inhaling fine particles when vacuuming in an enclosed, indoor environment, we are taking a proactive step to protect health. True HEPA filters have the proven capability to capture up to 99.97% of particles as small as 0.3 microns and larger that pass through them. Filters with any less capability are categorized as HEPA type filters, a term coined to create word-association marketing hype to drive sales of the less efficient, less expensive filters and products containing them. Watch out for vacuums featuring True HEPA filters that do not have sealed dust collection systems. Particulates will escape through the areas that lack seals, negating the value of the True HEPA filter. Used in this way, True HEPA filters function more as advertising gimmicks than actual effective air emission filtration devices due to the design flaw of the vacuum itself. These types of poorly designed HEPA vacuums line the shelves of big box stores. They can also be found in vacuum specialty stores. Just because a vacuum is advertised as containing a True HEPA filter doesn’t mean that the unit is not going to spew airborne contaminants into the air you breathe. Vacuuming frequently can be a part of an effective plan to increase indoor air quality by reducing settled debris and fine particulate—provided the vacuum being used has a sealed design with a True HEPA filter and multi-stage filtration system. 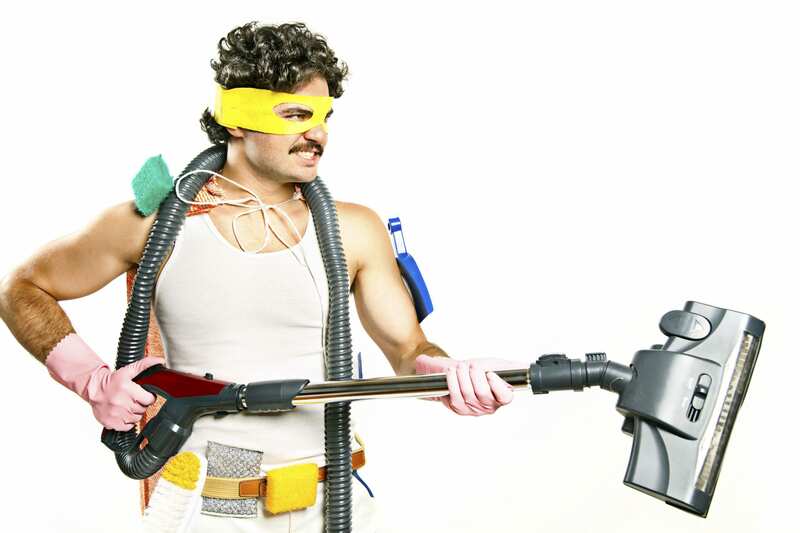 Otherwise, frequent vacuuming may actually increase exposure to fine particulate. What Vacuum Design Emits the Least Particles? a DOP (dispersed oil particulate) tested HEPA filter to verify it meets proper HEPA specifications. In commercial applications, the Nilfisk GM 80 can be used to clean up harmful contaminants such as mold, lead, and asbestos. In a residential application, we have used it to clean hard-surface floors as well as perform more heavy-duty tasks, such as sucking up sawdust and sheetrock dust when remodeling our home. We have also found that the Nilfisk GM 80 (when used with only the hose) is extremely effective in cleaning automotive carpeting due to its high suction power. For residential carpeting, a non-motorized head, the Turbo Nozzle, is available to order as an accessory for the GM 80. Removing carpets, however, may be a step to consider, especially in sleeping rooms, to improve indoor air quality. For more information on the Nilfisk GM 80, fill out an inquiry form at the following webpage www.nilfiskcfm.com/products/gm-80-vacuum-cleaner/ or contact their customer service department at 800-NILFISK or questions@nilfisk.com.